Cryo fat freezing, sometimes referred to as ‘cool sculpting’, is a method of improving the natural contours of your body through targeted temperature treatments. While it has been discussed widely within fitness, health and beauty circles recently, many people still don’t know exactly what it is and how it can help you. This method of body contouring actually has a charming history – or so the rumour goes. Apparently, doctors once noticed that children who ate popsicles experienced fat reduction in their cheeks, sometimes leading to dimples. Even if you don’t believe that this alluring story was the origin of the today’s Cryo Fat Freezing treatments, it is true that extremely cold temperatures targeted at specific areas of the body can result in fat reduction. Sometimes there are simply parts of the body that are hard to trim down, no matter how many miles you run each morning. Even for fitness enthusiasts and those who regularly partake in sporting activities, the natural shape of your body can create unwanted areas of excess weight. Cryo Fat Freezing allows you to specifically eliminate stubborn areas of your body that prevent you from achieving your ultimate beauty and physique goals. Cry Fat Freezing uses focused cooling to target fat cells in areas of the body that are difficult to burn with natural exercise and dieting. Over the duration of your treatments, your body will naturally process these frozen cells and remove them from your body. These cells gradually filtrate from the body through natural processes, resulting in a slimmer and more shapely body. As this happens, areas that are not directly targeted will not be affected, so you don’t have to worry about losing overall body weight in places that you want to keep it. 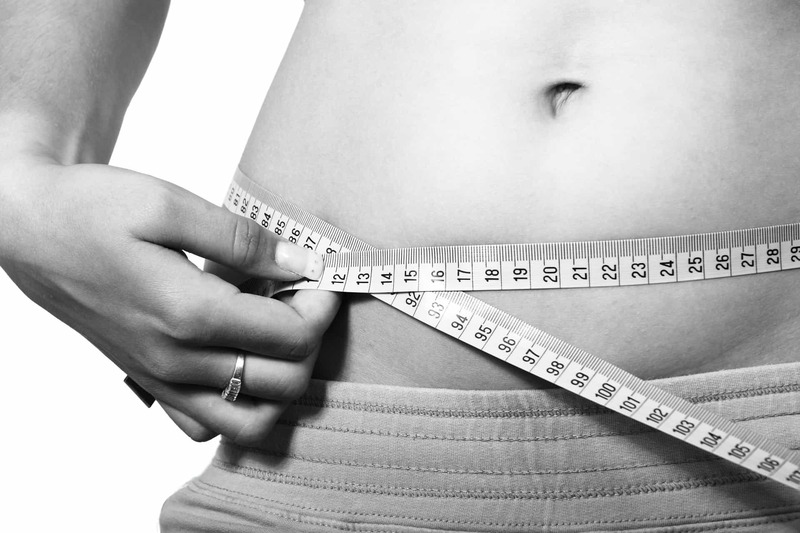 This method of treatment reduces excessive body fat and restores your natural shape. Depending on your goals, you can expect a reduced waistline and less bulging in areas of your body that are typically hard to eliminate. The important thing to remember with this treatment is that it is not designed to reduce huge amounts of excessive weight. It is made for mild shaping and toning of your body. While the weight you lose through this treatment will not return on its own, you may gain additional weight in these targeted areas due to a high fat diet or lack of exercise. Cryo Fat Freezing should be treated as a mild and helpful technique that you can use together with exercise and a balanced diet. Unlike other forms of body contouring that may involve invasive surgery or chemical treatments, it will not permanently transform your body. This treatment is recommended for individuals who already have slender body shapes, but just need some extra help to achieve their ultimate body goals. You shouldn’t see Cryo Fat Freezing as an alternative to exercise and a healthy diet, but simply a way to finish off your good work and keep you looking at your very best. This is a perfect method for those who don’t want to use aggressive technology or treatments, but want to mildly improve their body’s curves and contours to create a naturally pleasing shape. If you’re curious about Cryo Fat Freezing and want to find out more, visit Primas Medispa for a free body contouring consultation. We’d be happy to advise you about the best selection of treatments for you to reach your beauty goals. Whether you want to book a treatment with our friendly staff, plan out a long term body contouring strategy or simply drop by to see our spa and treatment rooms, feel free to get in touch anytime.